Our team of dedicated and friendly professionals is anxious to provide you with excellent and comfortable care. 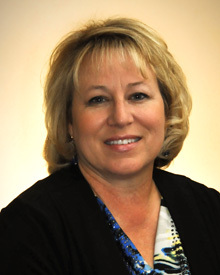 Kelly is our Business Manager and has worked in the dental field for over 30 years. Drawing on her extensive dental and administrative experience, Kelly is happy to assist patients in setting their appointments and to help with financial and insurance arrangements. Kelly and her husband have lived in Red Oak for over 20 years and enjoy spending their weekends at the Cedar Creek Lake house. She enjoys spending time with her three grandchildren along with visiting family and friends! 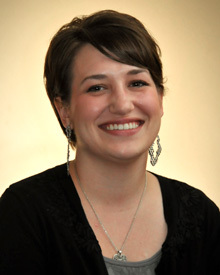 Samantha is our Patient Coordinator and has been a registered dental assistant since 2005. In addition, she is a TruDenta Therapist, helping patients to manage head and neck pain. She enjoys every aspect of the dental field. She values the relationships she makes with our patients and believes in greeting everyone with a big smile and a warm hello. Samantha is originally from Ft. Worth but currently resides in Allen with her husband and beautiful son. Outside the office, she enjoys fishing, the outdoors, crafts and reading a good book.